Dr.Tedro interacting with response staff in one of the affected communities. The Director-General, World Health Organisation (WHO) Dr Tedros Adhanom Ghebreyesus has ended his visit over the New Year to Ebola-affected areas in the Democratic Republic of the Congo (DRC) to review current situation in the country. Civil unrest resulted in vandalism to an Ebola transit centre in Beni and several other health facilities last week. The insecurity slowed down vaccinations and epidemiological surveillance and follow-up for several days. “I’m concerned about the impact of the recent disruptions at this critical moment. This outbreak is occurring in the most difficult context imaginable. To end it the response needs to be supported and expanded, not further complicated. Ebola is unforgiving, and disruptions give the virus the advantage,” said Dr Tedros. On the three-day mission (31 December 2018 – 2 January 2019) to Beni, Butembo and Komanda, Dr Tedros took stock of the outbreak, spent time with affected communities, and personally thanked responders for their dedication. WHO has 380 response staff in North Kivu and Ituri working together with hundreds more from the Ministry of Health and partners. Director of the Wellcome Trust and Chair of WHO’s Research and Development Blueprint Dr Jeremy Farrar joined the mission to see the outbreak first-hand. “I came away humbled by the dedication of the Ebola responders, but worried by the immense challenges they face in such a complex environment. 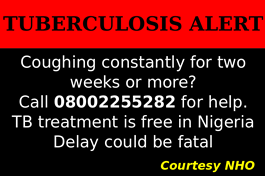 This outbreak is in a critical phase. 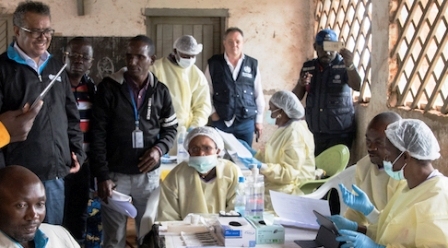 It is vital the international community recognizes this and ensures the DRC and WHO have the support needed to ensure this outbreak does not spiral out of control,” Dr Farrar said. Since the outbreak began in August 2018, there have been 608 cases and 368 deaths in North Kivu and Ituri provinces. 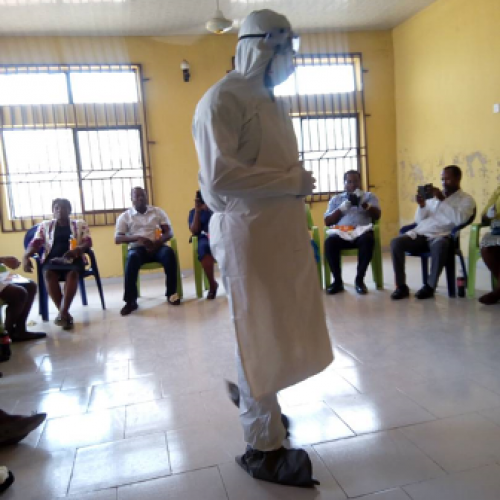 To date, more than 54,000 high-risk contacts and frontline responders have been vaccinated, and almost every new patient receives one of four investigational treatments, something which was never previously possible during an Ebola outbreak. The main challenges are the security environment, pockets of mistrust among affected populations, and poor infection prevention and control in many public and private health facilities. 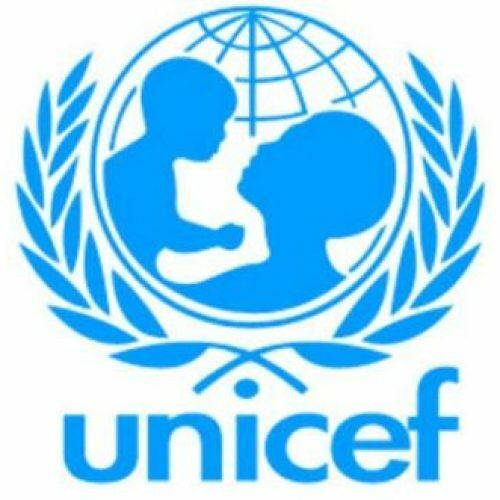 Under the government’s leadership and working collaboratively with UN and NGO partners, WHO is committed to addressing these challenges and ending the outbreak.